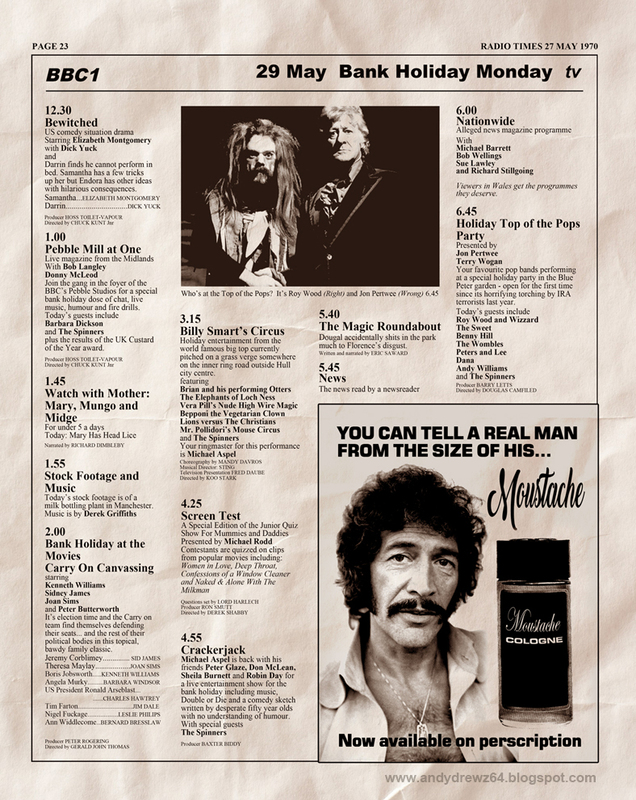 Andydrewz's Pages: Entertainment for the Bank Holiday on BBC1 - 70s style! 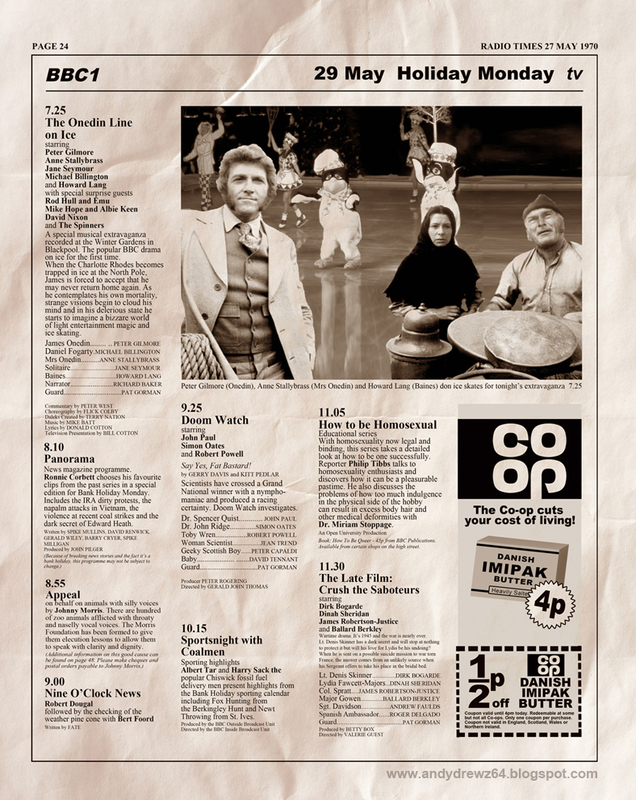 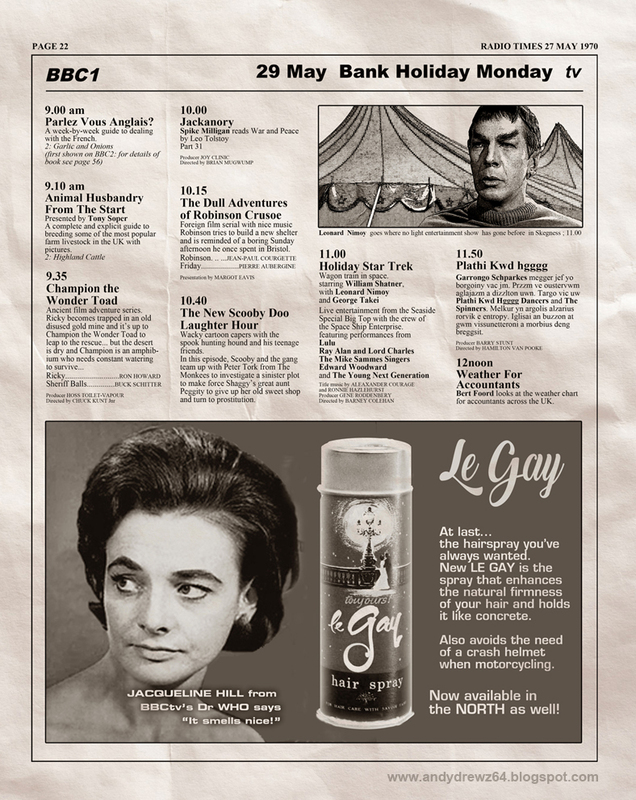 Entertainment for the Bank Holiday on BBC1 - 70s style! Remember the days when television over the bank holiday weekend was exciting and special?